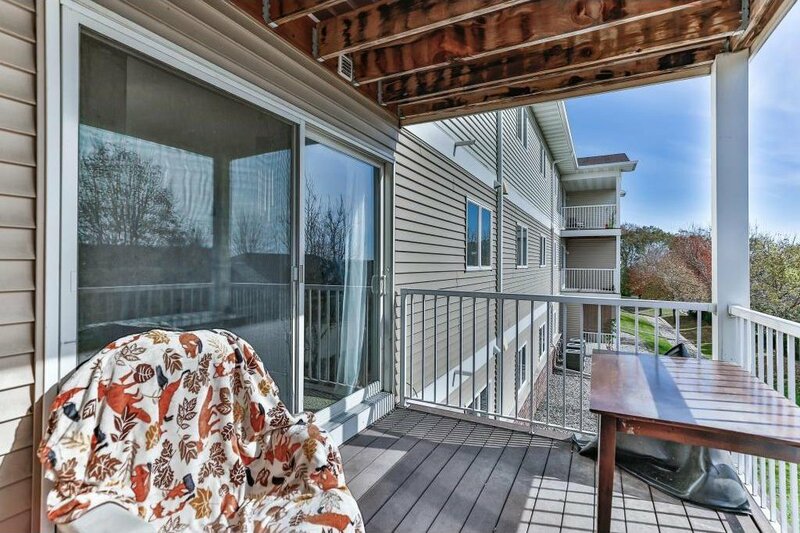 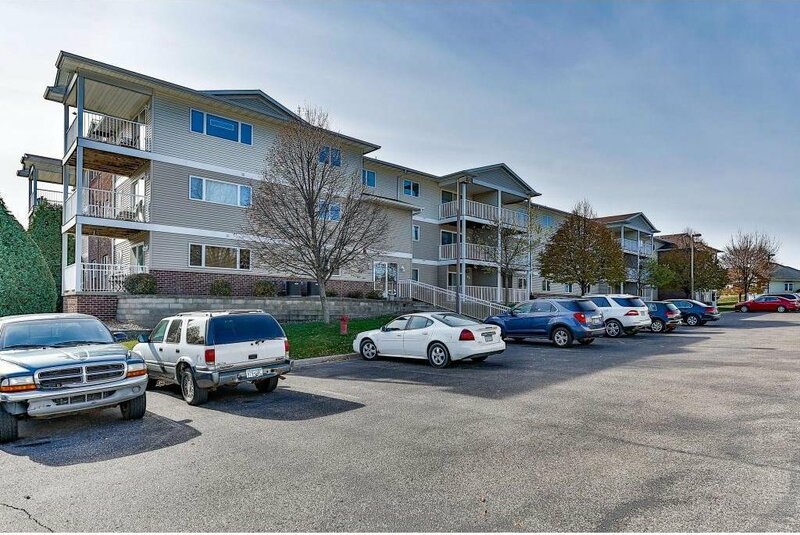 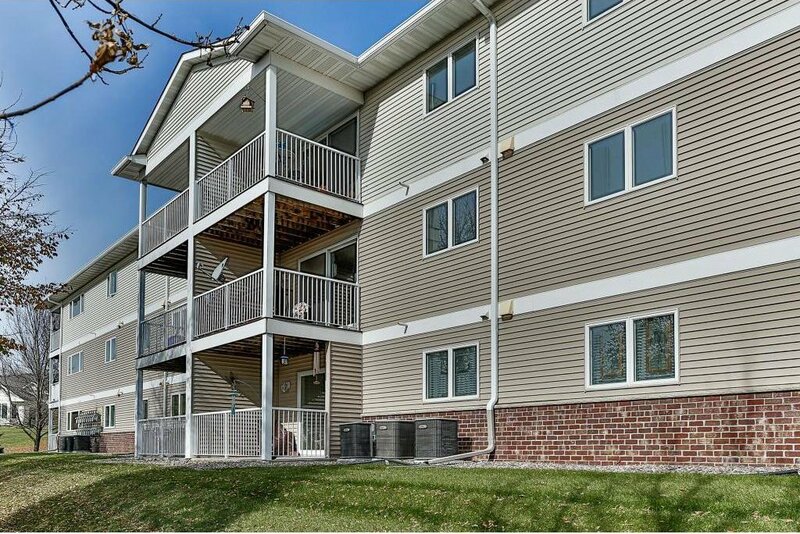 Own this amazing condo for less than rent! 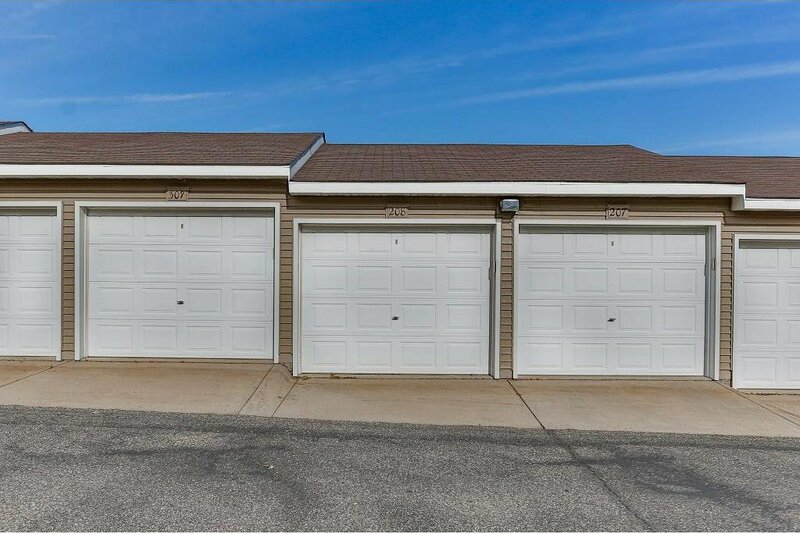 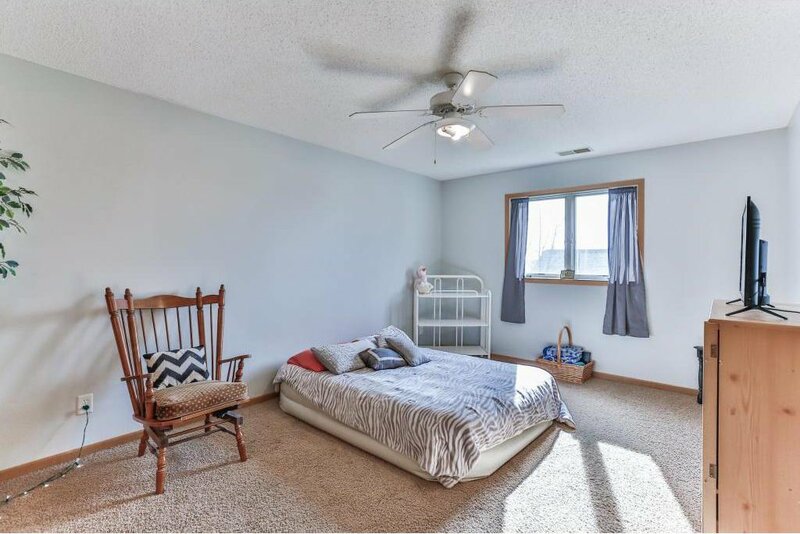 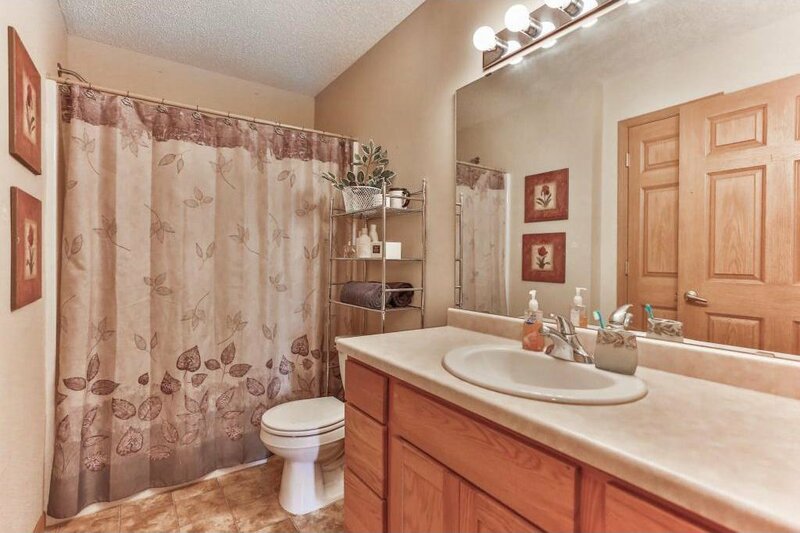 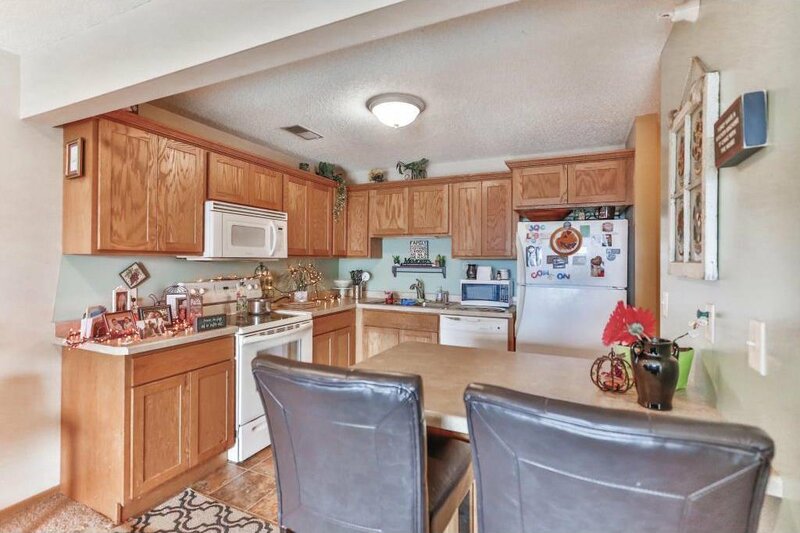 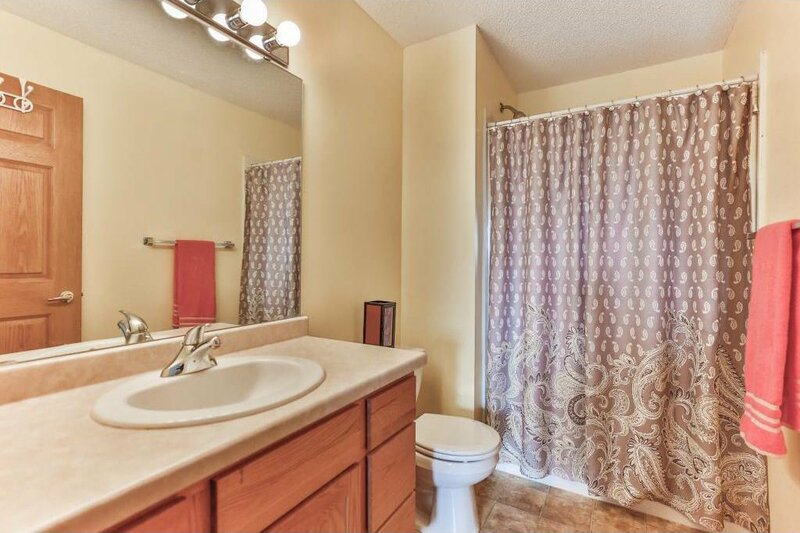 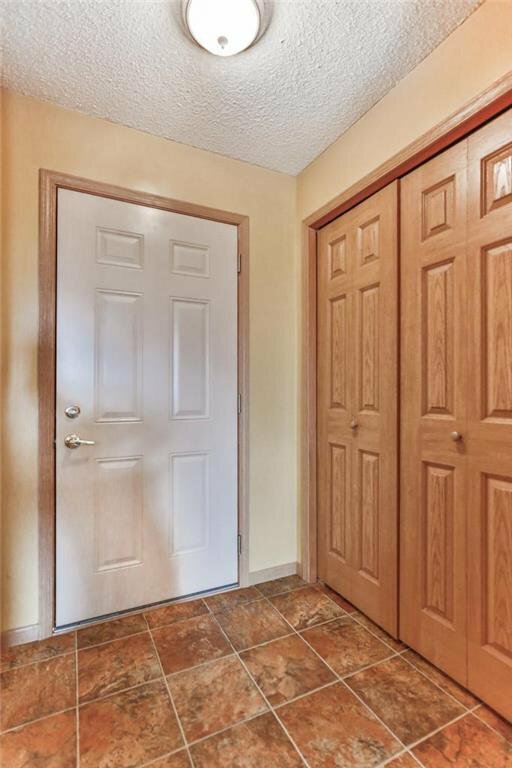 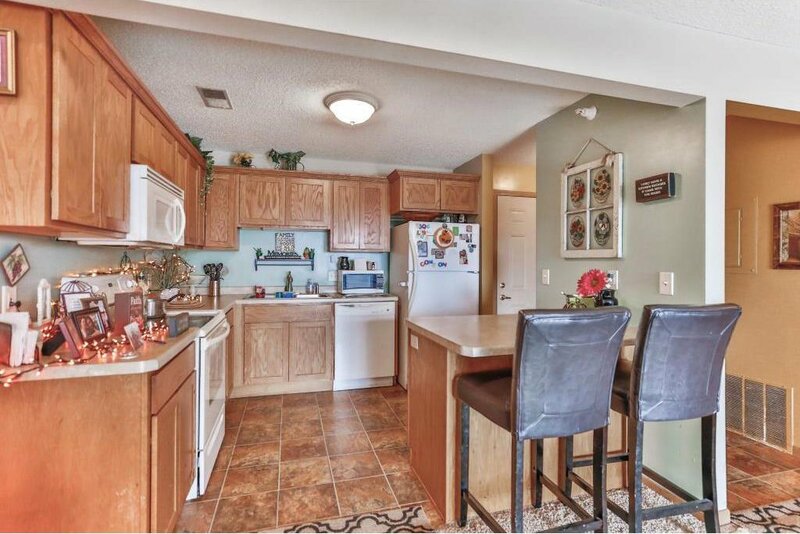 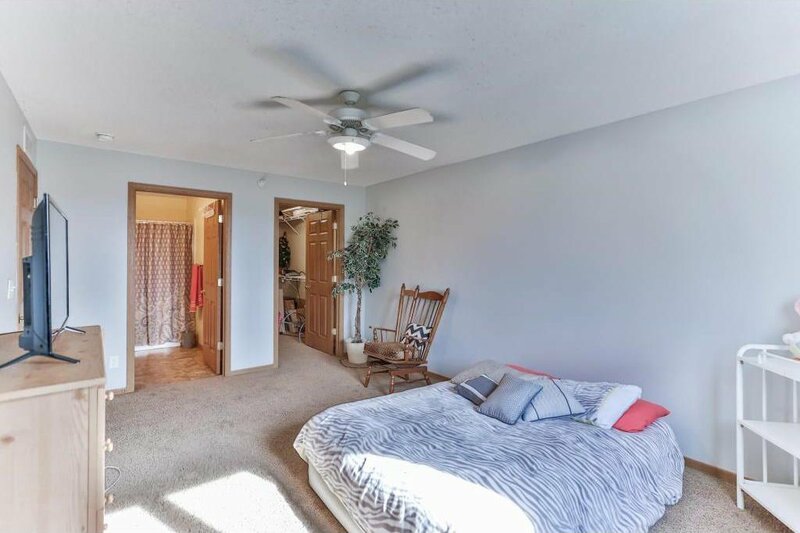 This home features 2 bedrooms and 2 baths. 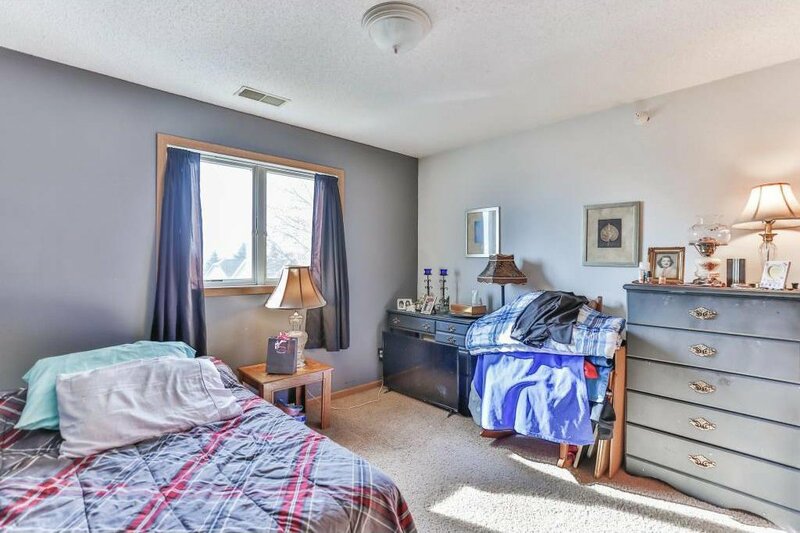 The master bedroom is HUGE and has a private bathroom and a walk-in closet. 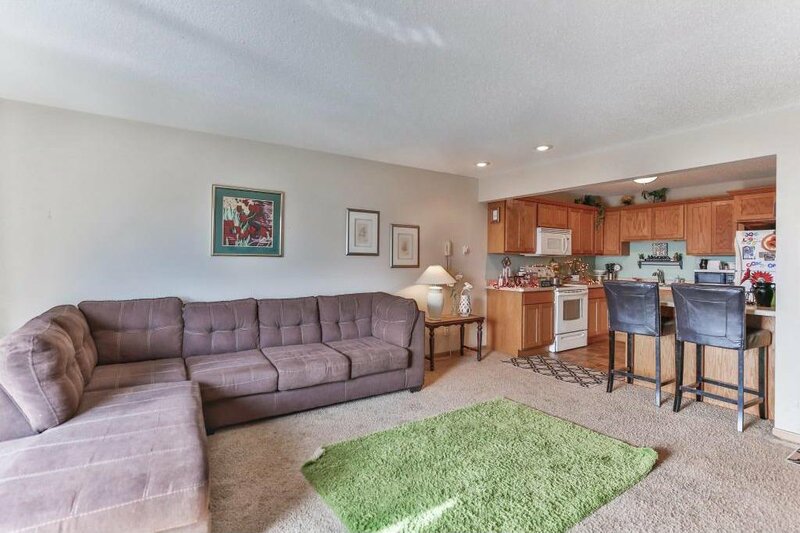 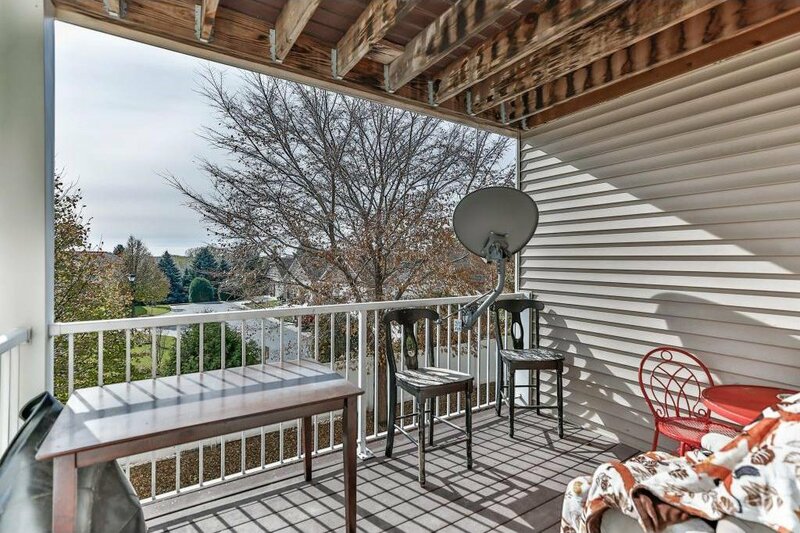 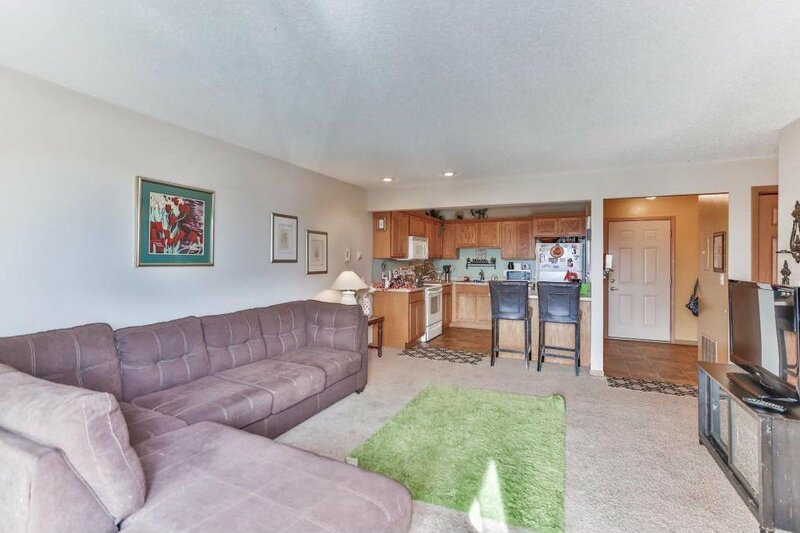 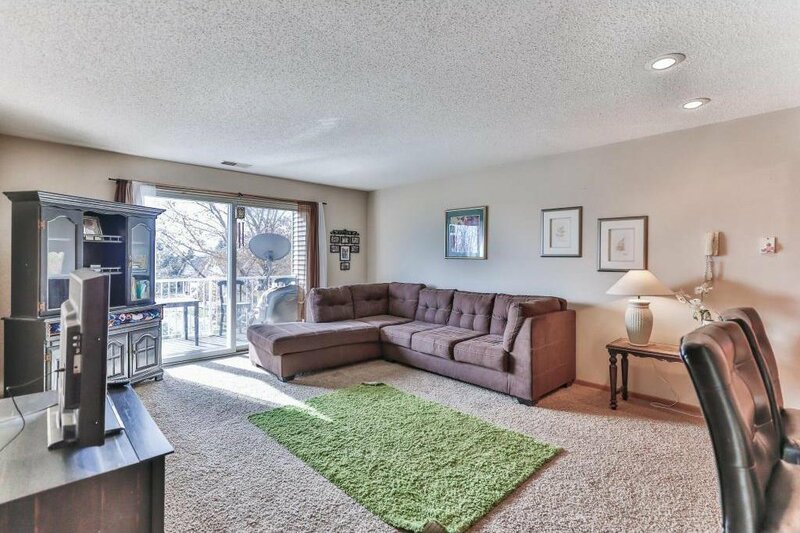 The family room is large and sits adjacent to the kitchen and spacious deck. 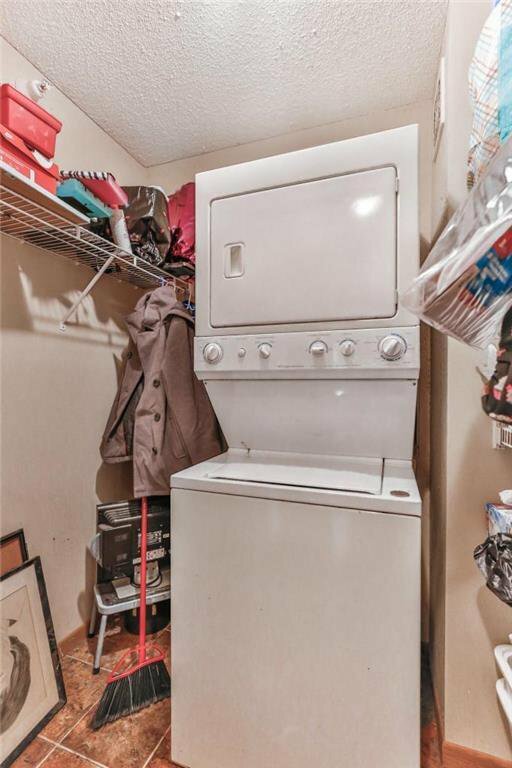 Plus, there are washer and dryer hook-ups in the unit! 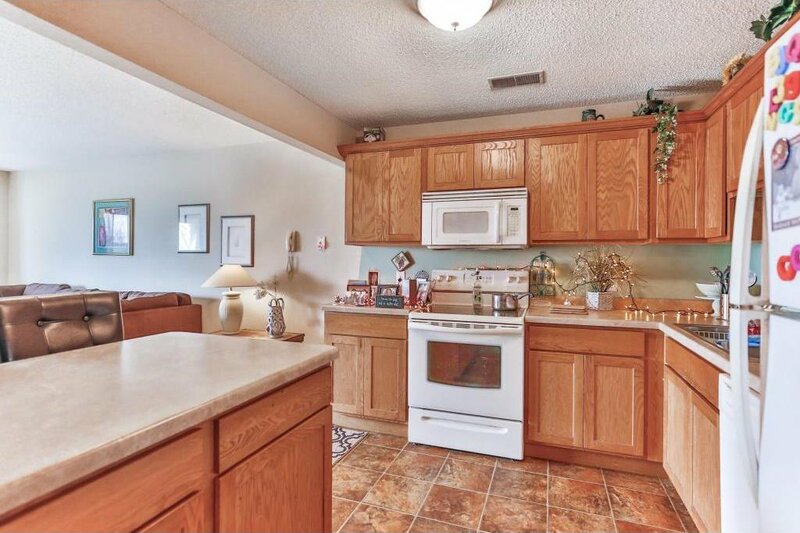 This is a great home and has a great layout!